Dr. Jan Geiss is Secretary General of EUFORES since September 2008. He was Managing Director of EUFORES from July 2006 until August 2008, and EUFORES Policy Advisor from May 2005 until June 2006. 2011-2014, he was the President of the Renewable Energy House a.s.b.l. He received his PhD in the field of "renewable energy contracting - systemic energy services" and did his university degree in International Business and Cultural Studies. 1999-2012, he was Chair of the Board of the Sustainable Development Forum e.V., Germany. Almudena Molina Delgado is Project and Event Manager since January 2017. From April-October 2016, she was Project and Event Assistant at EUFORES. She holds an M.A. degree in European Interdisciplinary Studies from College of Europe. She has previous experience from work stages in the European Commission, the Region of Brussels and at the Business Promotion Center of the Government of Catalonia in the United States. 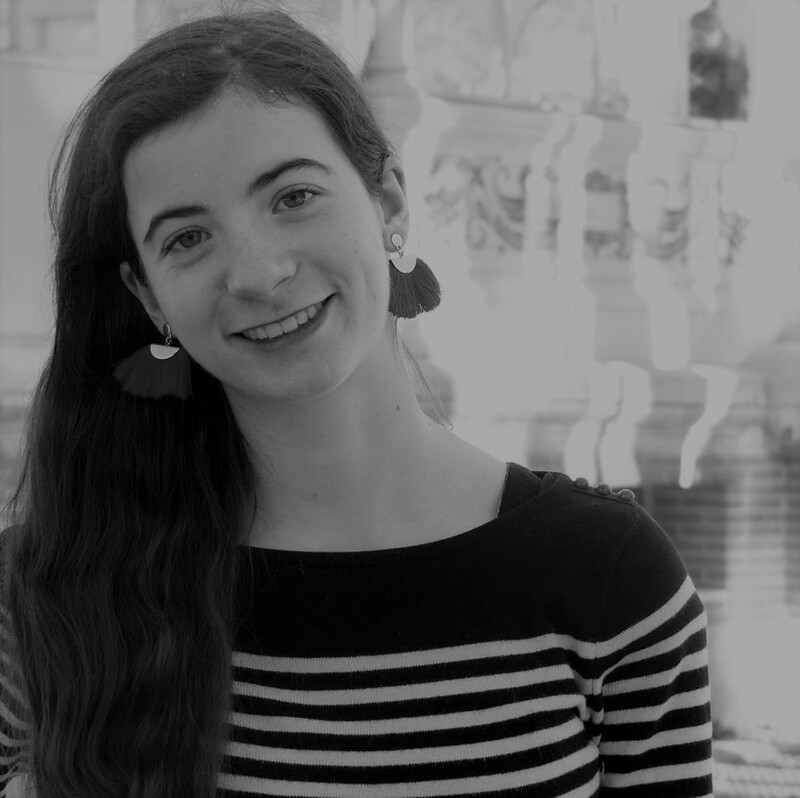 Raquel Alemañ Navalón is a Project and Event Assistant at EUFORES since December 2018. She holds an M.A. degree in European Studies and International Relations from the University of Paris VIII and a bachelor degree in History. Her experience from work stages over the last years in the Population and Development Center (Paris Descartes University), EuropaNova and the European Parliament encompasses a wide variety of areas including data research, policy analyst, communication and event organization. Constance Horeau is Project and Event Assistant since January 2019. She holds an M.A degree in Sustainable Development and International Relations from Sciences Po Lille and Sciences Po Rennes. She has previous experience from work stages in the European Delegation to Chile and in the European House of Rennes.